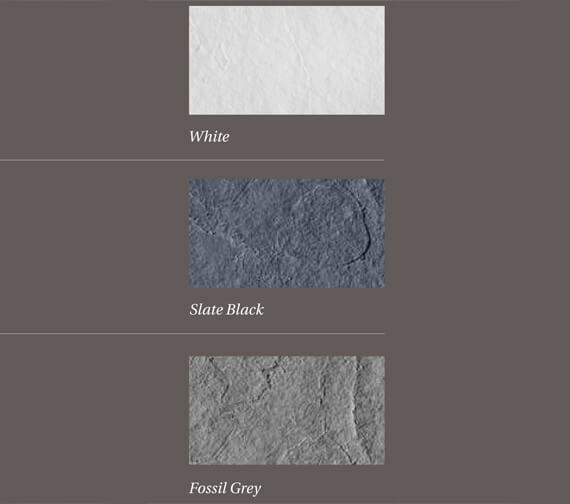 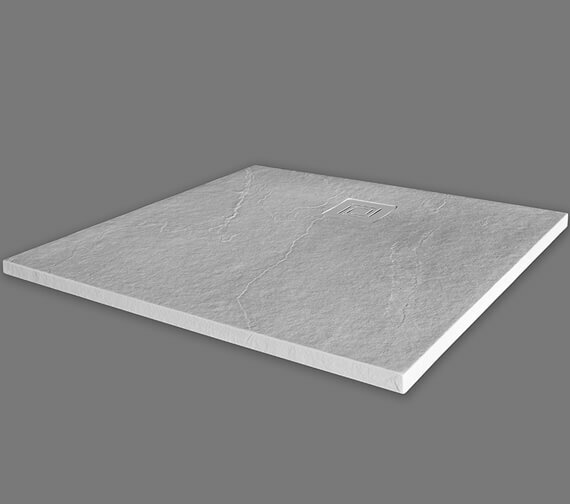 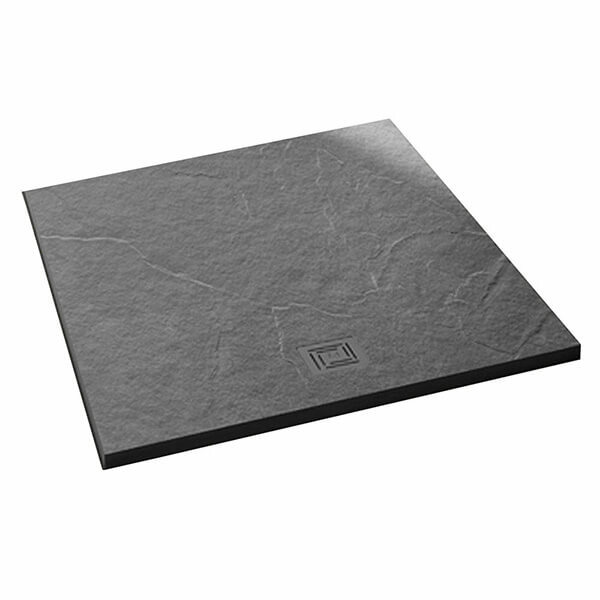 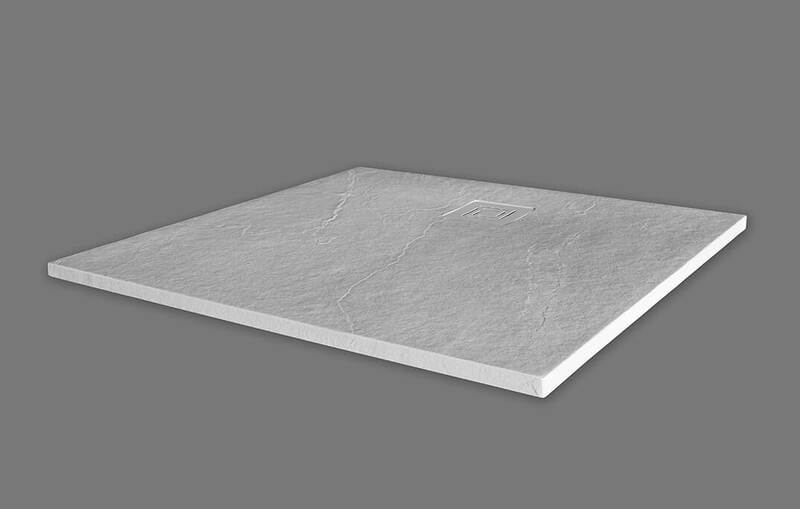 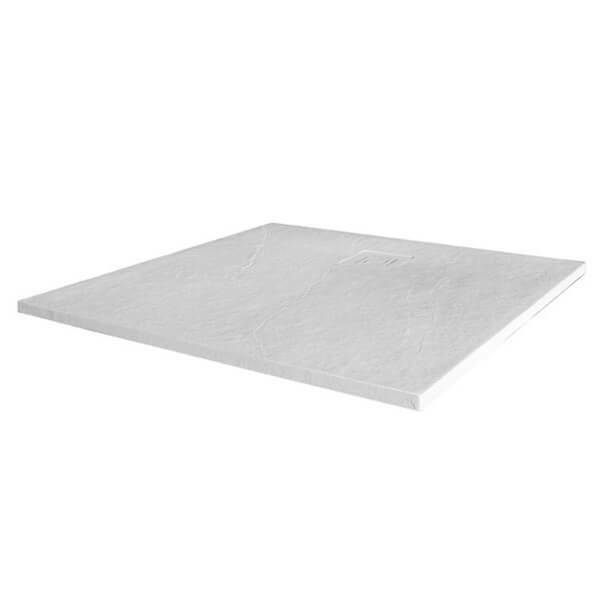 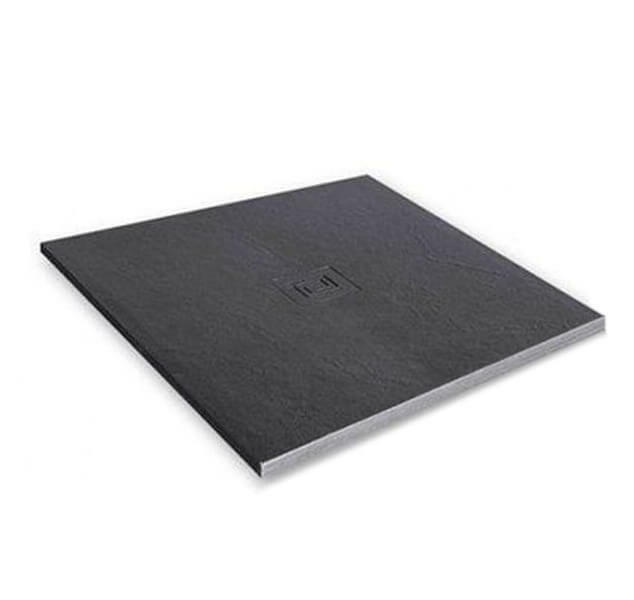 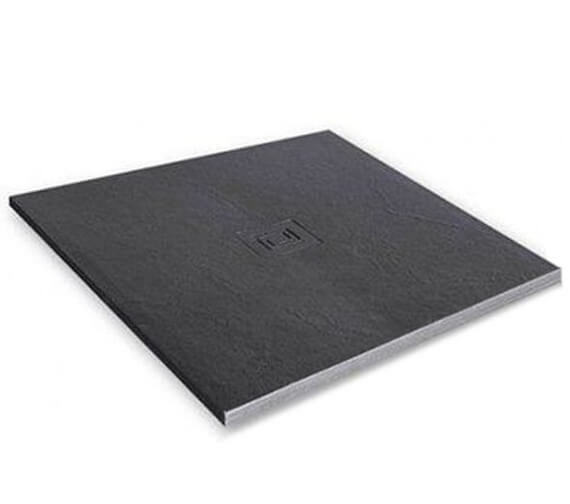 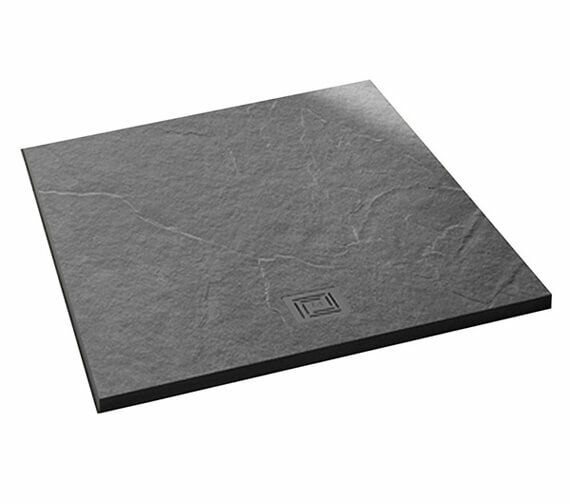 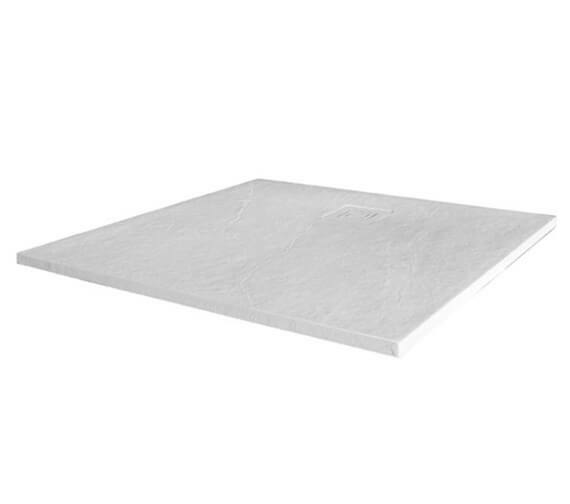 The Merlyn TrueStone Square 900 x 900mm Shower Tray with Waste is handcrafted from a sleek and durable high-grade stone resin material and is offered with a remarkably luxurious textured surface that anyone will love. 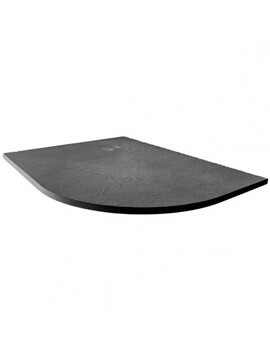 An ultra-slim design that features a height of only 30mm, this product also includes an integrated, discreet 90mm fast flow waste that fits and functions perfectly and looks even better. 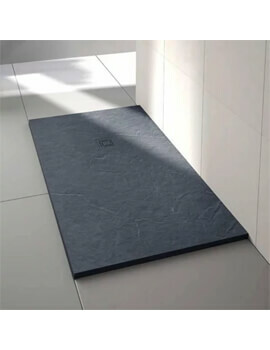 Capable of being fitted or on level with the floor, this unit can be installed in any compatibly sized shower area that does not have a shower head positioned directly over the waste itself.